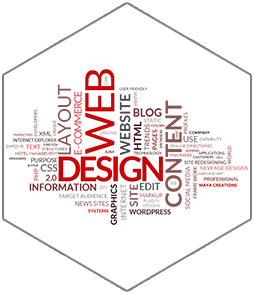 As a professional small business web design company, we offer affordable web design services to any business. We have been consistently producing business websites and web pages that are not only beautiful, aesthetic in appearance, but are technically sound and economically affordable. 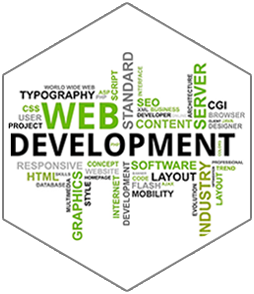 With years of experience in providing web services to business, we understand all your business needs and thus offer you a gamut of services to help your company communicate with your prospects in the most efficient manner. A change in market condition, advancement in technology or shift in preference, all of these can potentially render your application useless or reduce its effectiveness. At times, changes in business procedures or environment may demand development of new applications that can streamline business processes. If you are looking forward to process automation or adoption of new technology or application reengineering, Tissa Software is geared to deliver on every count. All web sites need to be maintained in order to keep them up to date. Some sites need daily updates while others only need occasional maintenance. 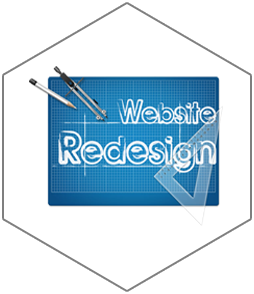 Website maintenance includes revising, editing, or otherwise changing existing web pages to keep your website up to date. 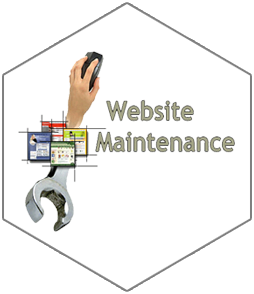 The periodic addition of new web pages is also part of maintenance services. The rules by which search engines list sites change constantly. 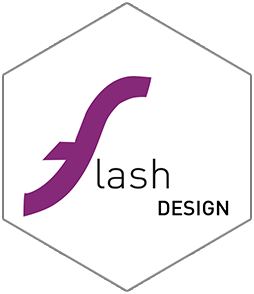 Flash Animation is an attractive and interactive tool on the web. It has gained a lot of popularity. Our designers having the mastery over Flash Animation tools and given it a new identity. We have used Flash tools to create videos with low file size to make it internet friendly. Animation has given a new outlook to sites on the web and hence it has gained the vital position and requirement in increasing site traffic. So Websites emphasis on Flash animation for web promotion and CD presentation. At Tissa Software, we specialize in creating affordable custom business logo designs for start-ups to established organizations. 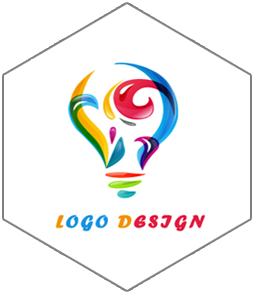 Our corporate logo designing process has been strategically developed to produce highly appealing business logo designs that will give your business instant recognition. Regardless of your logo needs, our custom company logo designs are one-of-a-kind and are not limited to any particular use. Master the basic skills you need to get up-and-running with this Flash class. 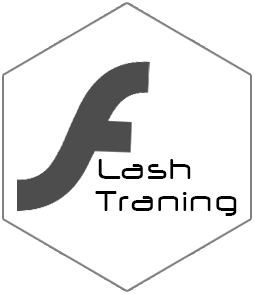 In this Flash class, you will learn the basics of industry-standard web animation and multimedia publishing software. In this Flash training class, you'll learn how to get creative with Flash's drawing tools and bring graphics to life on the stage through motion and shape tweens while incorporating images, video and audio to create total interactive experiences. 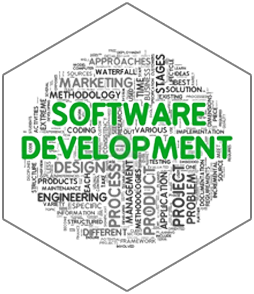 We are a group of expert software engineers with proven track record diverse expertise and are able to poise software development efforts and project extent to your business requirements. We are quick to grasp the uniqueness of each of our clients and focus painstakingly on the individual needs of our clients as a basic step to move forward. 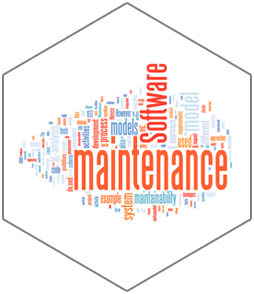 By signing a software maintenance contract, you secure the long-term participation of your company in the further development, trouble shooting, and improvement of profile standard modules. 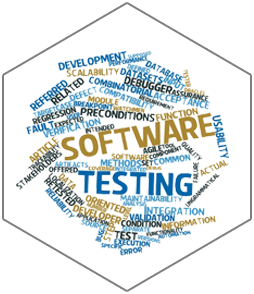 Software Testing can be defined as: Testing is an activity that helps in finding out bugs / defects / errors in a software system under development, in order to provide a bug free and reliable system/solution to the customer. TISSA Services offers world class test practice approach & a dedicated team to Innovate & destructive testing methodologies. Someone rightly said "The only constant thing in life is "Change". Same is the case with your website every time a user logs on he expects to see something new, we at Tissa Software make it a point to change things for better, making things look fresher ensuring professional and elegant outlook.